Finally, Organize selected influencers into different lists and export them into a XLS or CSV. Get in touch and offer them a collaboration to get exposure on Instagram. It’s time to offer them value so that they are interested in making publications about your business. Fist of all, sign up in Heepsy so you can start finding Instagram influencers by using our advanced influencer search tool. Just select Instagram filter to show influencers that are on this Social Network. You can be more precise by selecting the categories and locations you are interested in. There are also other useful filters, like engagement, number of followers, post cost estimate among others. Then take a look to their last post and check who of them fits well with your brand image. 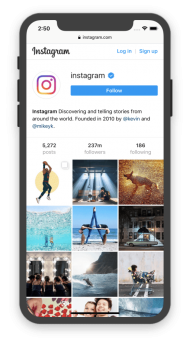 Discover the best Instagram influencers for your campaigns in a matter of seconds. Avoid false influencers. 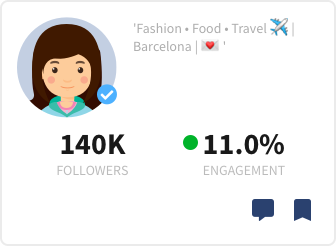 Find out influencers with real audience with our Audience Quality Score. 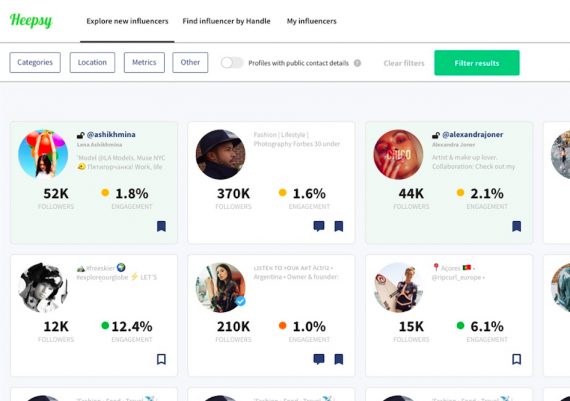 This metric will help you to discover who's a real influencer in just a glance. Check their engagement rate. A very low engagement rate could mean that the influencer is not the right choice for you. Otherwise, a very high engagement rate could be an indicator of unfair practices. Compare it with the average of the other influencers. Check their Instagram growth graph. Some growth spikes may be normal, but others may indicate a purchase of followers. Add private notes to influencers to remember relevant information. 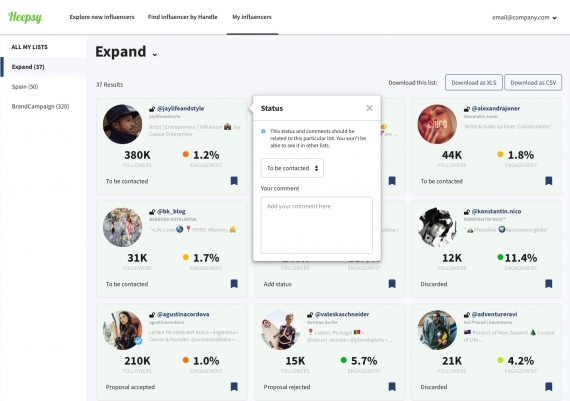 Analyze your influencers and discover if they have fake followers or not. Export contact details of Instagram Influencers in CSV or XLS format.